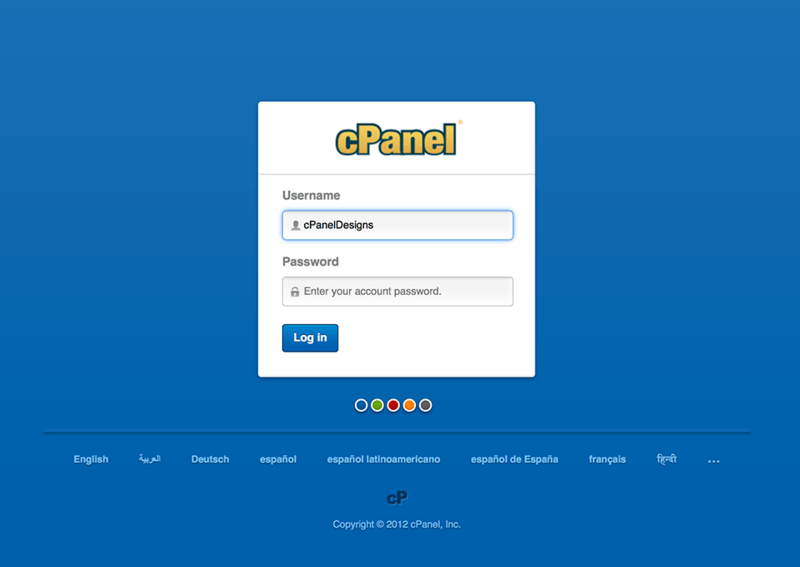 cPanelDesigns produce the most beautiful yet functional cPanel themes available on the market. I love how clean and simple my cPanel experience is! I absolutely love the new responsive FlatPanel theme from cPanelDesigns! 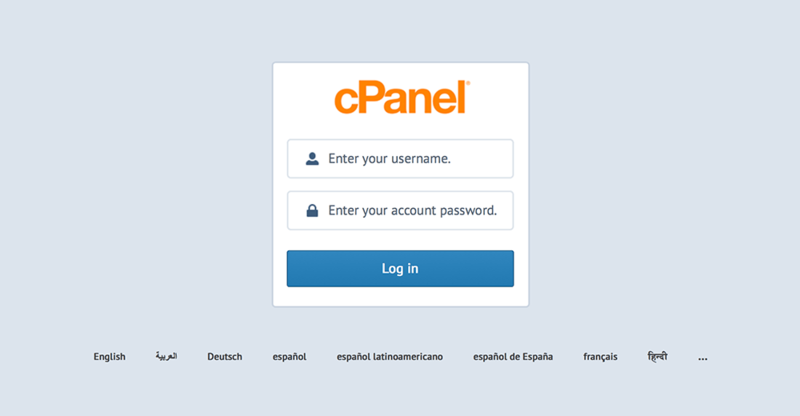 It’s about time somebody built a fully mobile-ready solution for cPanel. Using the latest CSS3 technologies we have been able to completely recode cPanel & create themes that scale beautifully across all platforms. FlatPanel works perfectly on mobile devices, computers and tablets without sacrificing the theme's aesthetics! Our themes are designed from the ground up to offer your customers the best possible user experience. 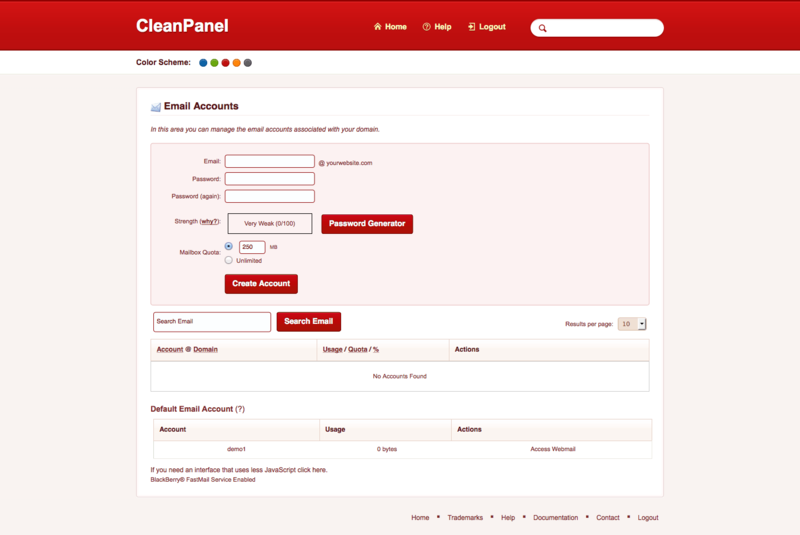 We visually enhance every element of cPanel to create our stunning yet functional themes. By carefully using spacing & contrast, our products will give your users an overall much cleaner experience. Instant Download of your theme ready to go live in minutes after ordering! Q. Will the theme be updated on new releases of WHMCS? A. 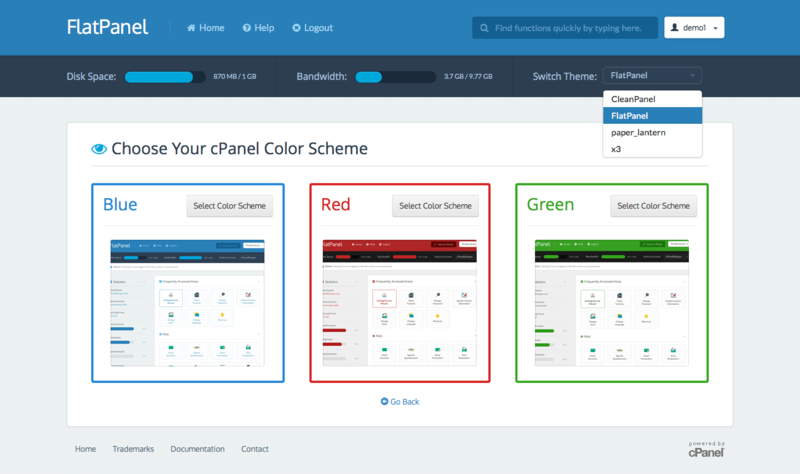 Yes, we will update the theme shortly after a new version of WHMCS is released in which the client side templates have changed. We offer free updates for 12 months after the template is purchased, after which we reserve the right to charge a small fee for updates. Q. Do your products work on mobile devices? A. Yes! 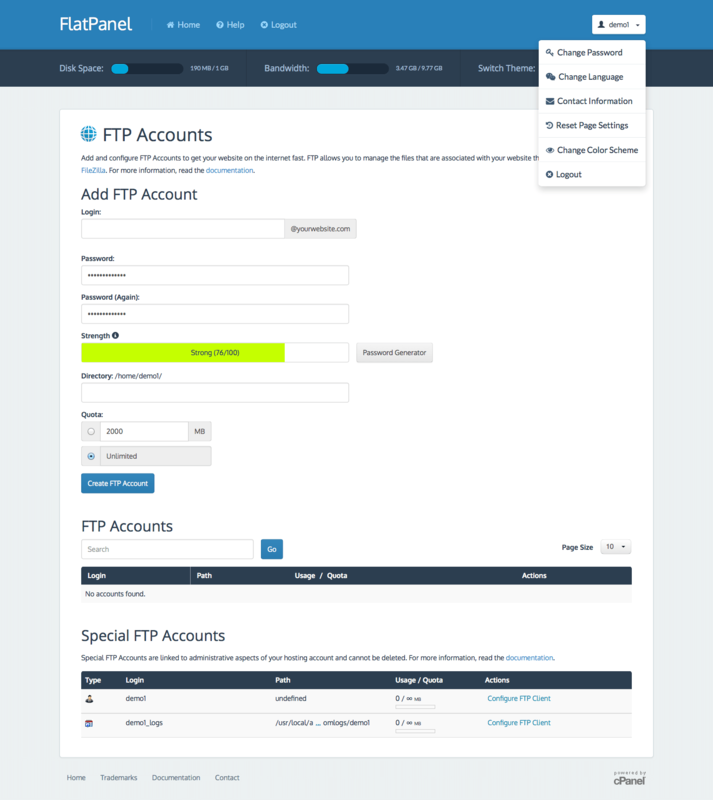 Our WHMCS themes are completely functional on mobiles, computers & tablets. We have used the latest CSS3 technologies to make this possible across all platforms. Q. Which languages do your products support? A. We only officially support the English language, however all other languages should function without error, although we can not guarantee this.